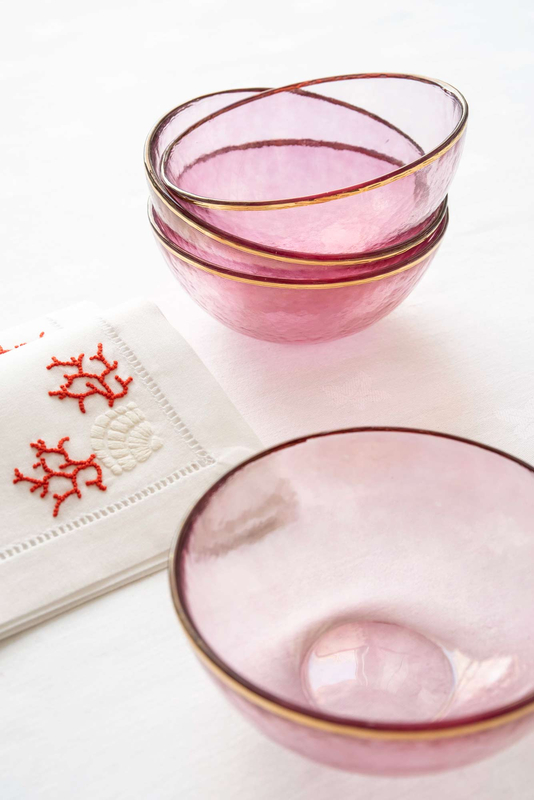 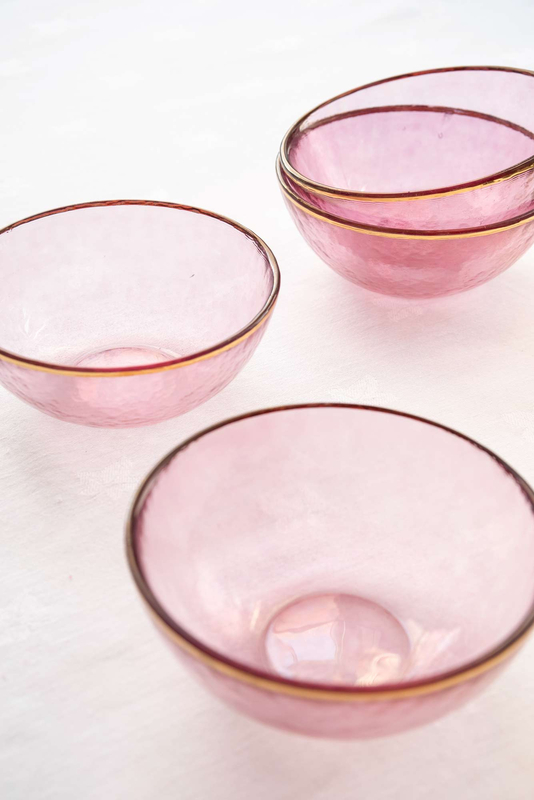 This gorgeous Set of Four Pink Glass Bowls will soften your table setting and prove to be endlessly useful. 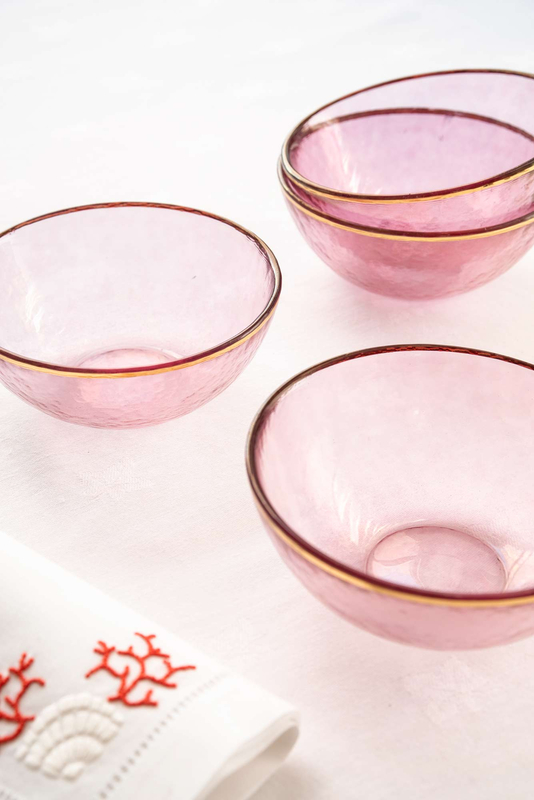 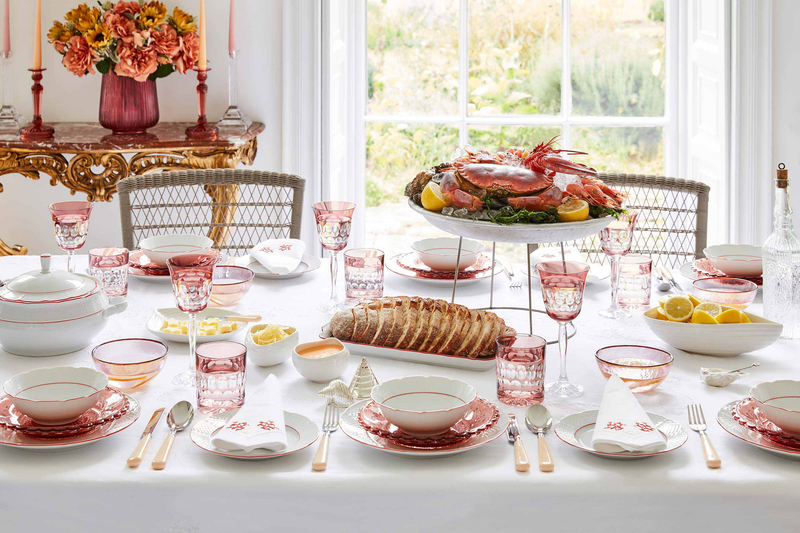 The elegant gold rim adds an element of classic styling whilst the blush pink tone of the glass is perfect for serving puddings, sorbets, nibbles and treats. 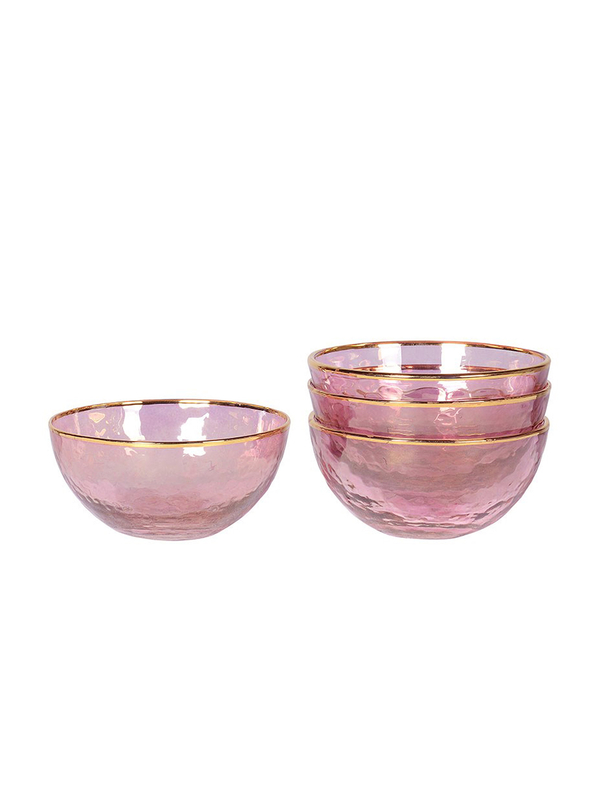 Alternatively they can be used as finger bowls, or why not use them as decorative trinket bowls around your home.